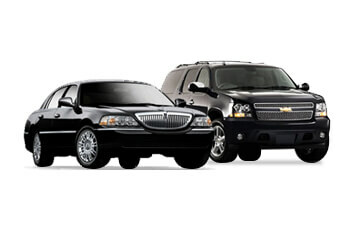 When you have big transportation needs, T-Plus is here with the most reliable group and shuttle services in the Twin Cities. 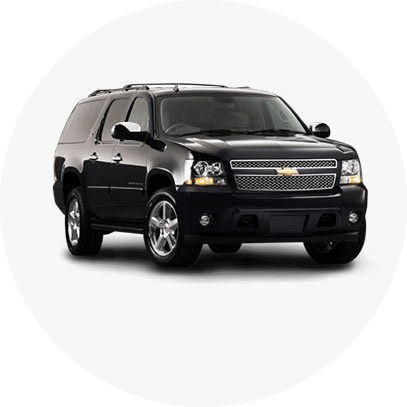 Our fleet of minivans, SUVs, and shuttle buses can accommodate even the biggest parties and events. Need to take a large group from Mall of America to dinner and a concert? Our shuttle buses are the perfect option. Need a dozen taxis to bring your employees home safely after a party? We’ll have our fleet waiting outside. Not sure how you and your friends are going to safely bar hop between the suburbs and downtown? We’ll take care of everything so you just have to worry about having a good time. No matter what you’re planning, we make it easy with hourly, daily, or long-term booking to ensure all your transportation needs are covered. 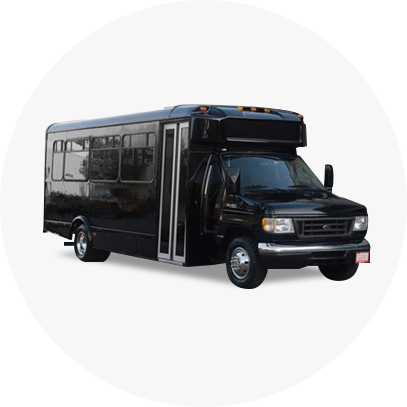 Our group and shuttle services are perfect for conventions, special events, social groups, weddings, school trips, and more. 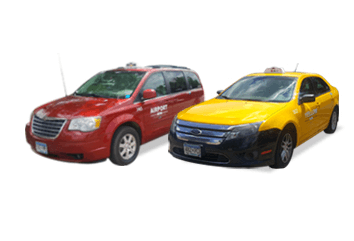 If you need transportation options for a large group in the Twin Cities, we have the fleet and the flexibility to meet your unique needs. 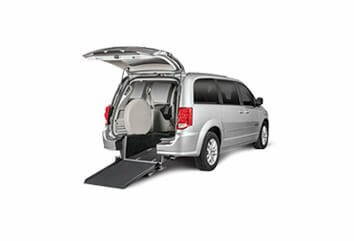 Contact our sales department at 763-592-6410 to learn more about our group and shuttle services.